Probably one of the most memorized and quoted verses in the Bible. We pull it out to tell people about salvation. 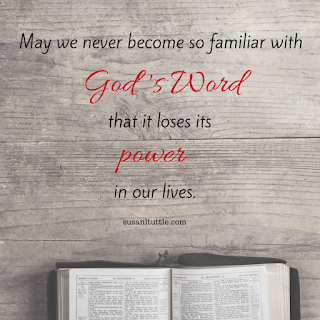 We speak it to show how long we’ve been a Christian. Many can say it in their sleep. But do you hear it? 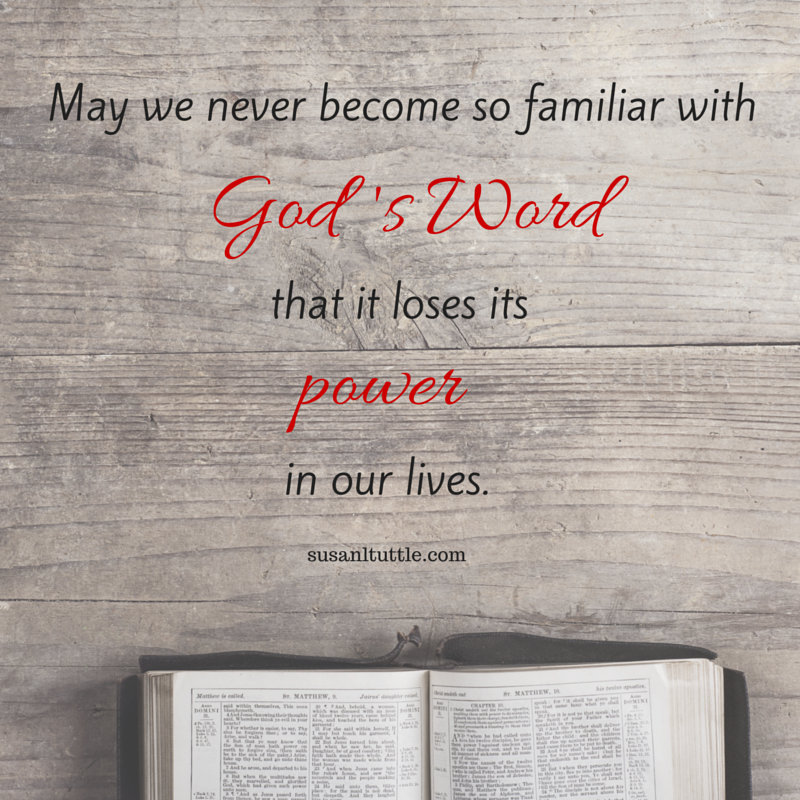 Oh, may we never become so familiar with God’s Word that it loses its power in our lives! What worth you must have. How extravagantly you are loved. With a bold protectiveness, Christ loved you so much he died for you. Knowing your imperfections. Knowing all your secrets. Seeing you wholly for who you are he held nothing back, because you are valued beyond measure. John 3:16 is not in the Bible simply to draw people to Christ; it’s there to show you how much you are loved. No hiding. No pretending to be something you are not. No trying to clean yourself up first. Here. Now. Just as you are. You are loved enough for Someone to lay down his life for you. Nothing could be worth more. He’s told you. He’s shown you. You only need to believe it. Lord today let me hear your words anew and see your sacrifice fresh in my heart. Help me to believe I am so invaluable to you, just as I am, that you would lay down your life for me. Wash your love over me so thick that nothing can take it away. Amen.